Class, please give a warm welcome to Listening Center. 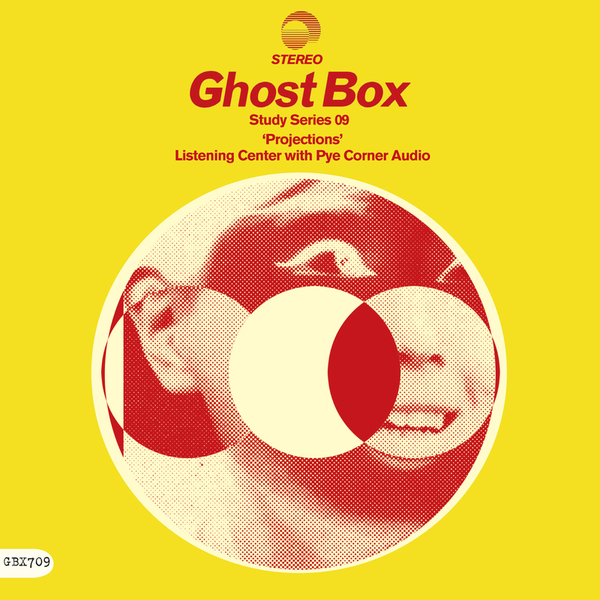 Ghost Box introduce the New York-based producer and his study partner, Pye Corner Audio with two sublime presentations exploring "the use of the cinema screen as a time travel apparatus." Listening Center's 'Titoli' fondly harks back to jolly science film themes with its synthesised choral harmonies and bubbling machine rhythms. Pye Corner Audio's overhaul for 'Town of Tomorrow Today' projects a sleek retro-futurist vision of ascending arpeggios and tape-fuzzy pads evoking visions of aerial highway and rolling, utopian city vistas. Lovely stuff.